The witching month is here and what better time to have your students brewing up number combinations to 10, 12, 14, 16, 18 and 20! 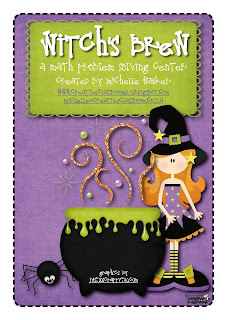 "What will Witchy Witch add to her brew? To make her potion YOU must choose! Then add a frog, worm, bat or newt!"